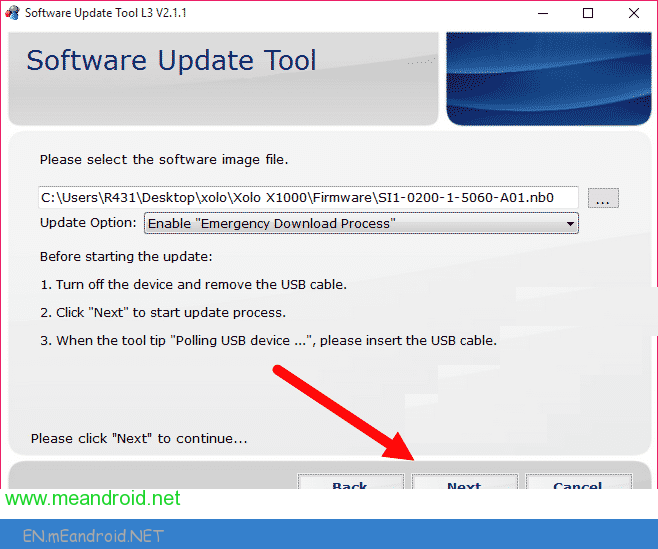 These are the instructions on how to use SUT L3 Tool to flash NB0 stock firmware on Android Device. Requirements: Your Android should have atleast 20-30 percent of battery to perform the Flashing Process. Step 2: Install SUT L3 Tool on your computer. 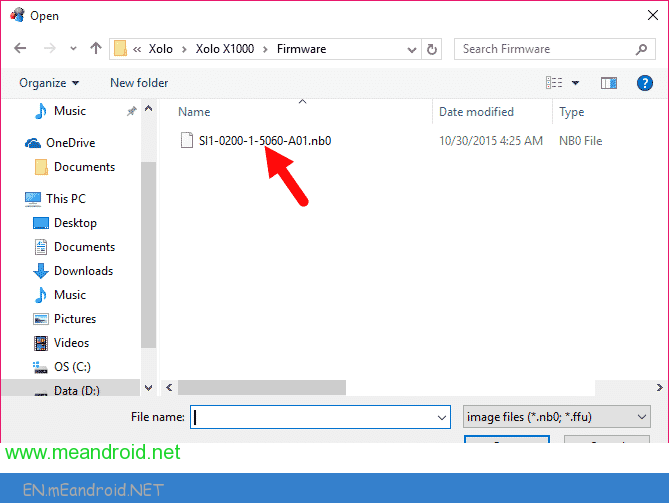 Step 4: Download the Stock Rom (nb0 or ffu) that you want to Flash on your Android and extract it on your Computer. 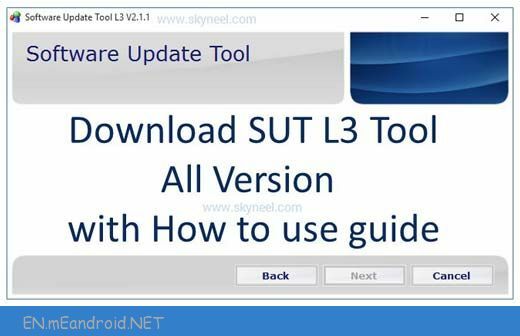 Step 5: Now, Open SUT L3 Tool (you have installed this in Step#3) on Your Computer and Clickon Next Button to Continue. Step 6: Once SUT L3 Tool is launched, Click on […] Button and locate the firmware (should be .nb0 or .ffu extension). Step 7: Once You have successfully added the firmware in the SUT L3 Tool, Select “Enable Emergency Download Process” under the update option. 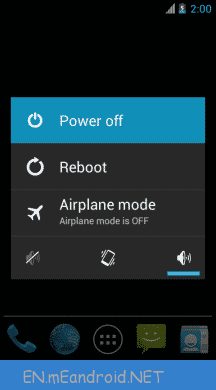 Step 8: Now, Connect your Android to the Computer (make sure it is power off) and Click on Next Button to Begin the Flashing. Step 9: Now, SUT L3 Tool will flash the firmware on your Android. Step 11: Now, close SUT L3 Tool and disconnect your Android Device from the computer. [*] You can follow the above tutorial to flash all types of Intel and Mediatek Chipset Based Firmware (comes with .nb0 or .ffu extension). 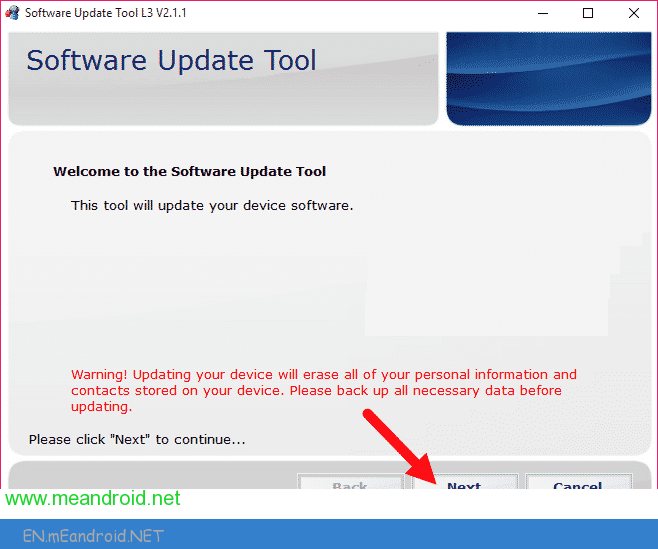 [*] Take Backup: Take a Phone backup before using the SUT L3 Tool as because during the flashing process your personal data will be removed. [*] The above tutorial allows you to Flash Stock Firmware on your Android Device without violating the Device Warranty. [*] Credits: SUT L3 Tool is created and distributed by Intel, LLC. So, full credits goes to them for sharing the tool for free.